BarryBerry goes for a spin! Let’s head back to the end of August. 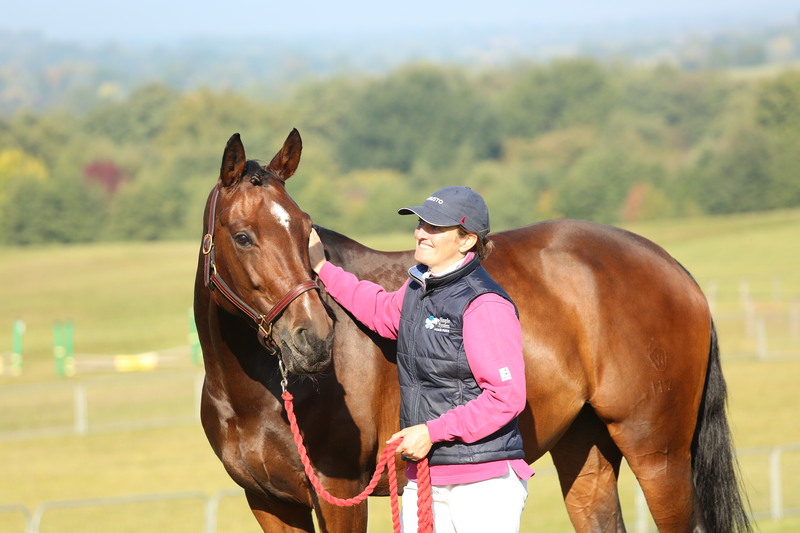 Millie spent the weekend at Horseheath with the Bomber and stayed overnight at the Groomsbridge Stud with friends Sally and Tom Forster (who were responsible for bringing Millie into the world). 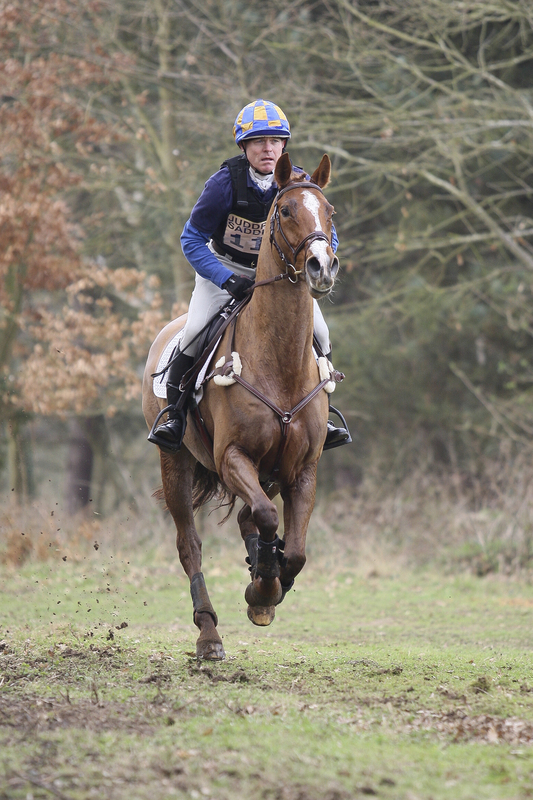 Both girls did us proud with the Bomber finishing 8th in her BE100 section and the young Millipede finishing 4th in her BE80. Way to go girls! We have over time convinced ourselves that the Bomber isn’t right, then she does seem OK (like at Horseheath) but eventually I made the decision that she wasn’t herself and although sound I took her to the vets for further investigations. Unfortunately this revealed some problems with her hind suspensories which would certainly account for her lack of power and now I feel like a really mean mummy. She has been trying so hard all summer and was even placed in her last event. Fingers crossed that she will make a full recovery. She deserves her chance to show us what she can do when fit and well. Everyone loves BomBoms. 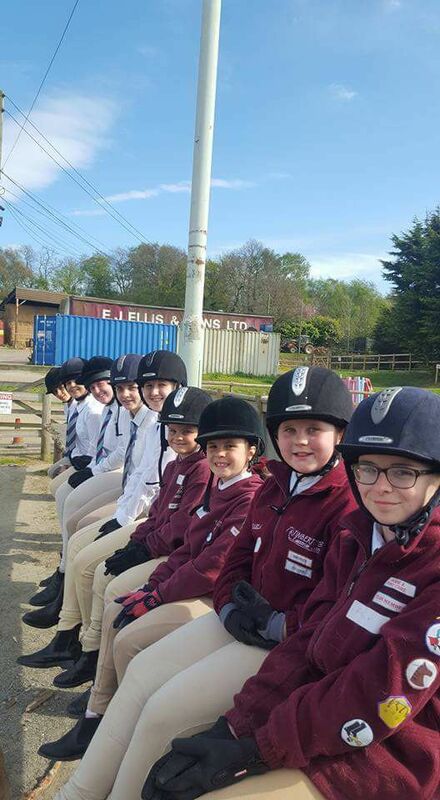 To finish the season Lily and Millie went to Tweseldown for the BE90. This was Millie’s first attempt at this level and Lily’s first trip out since April. Millie is very green but did her best. 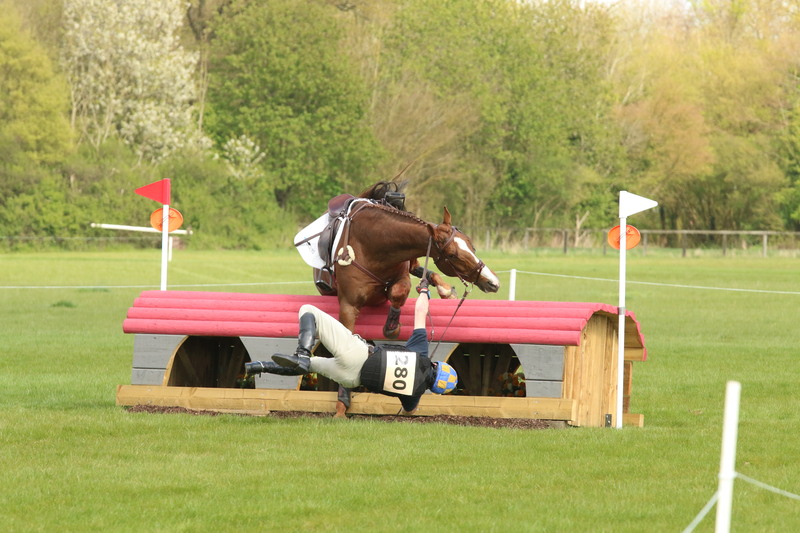 Some tension in the SJ arena meant a few poles dropped but bless her she jumped clear XC. 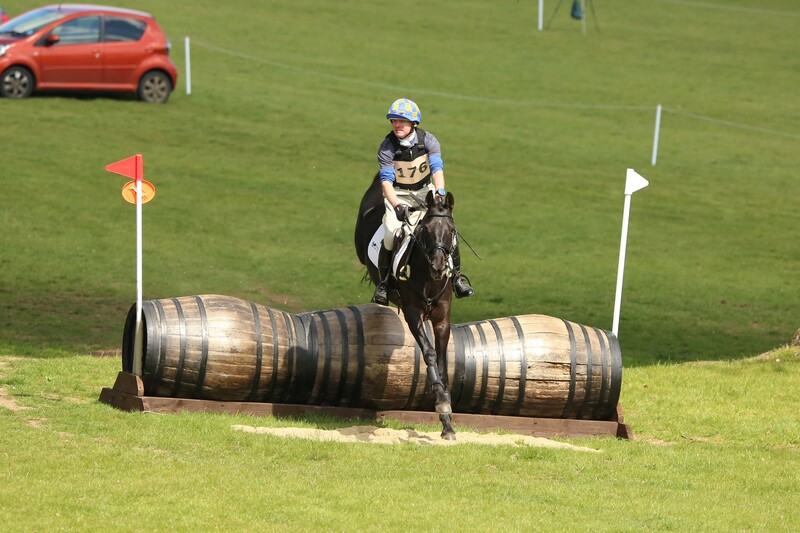 Lily jumped a nice SJ round for one pole and just had a mis-communication on the XC which resulted in her trotting past one fence but otherwise lots to like and a great way to finish the year. Ehren has been very busy indeed. She qualified for the Area Festival Semi-Finals at Advanced Medium via the Chester Hall festival. On walking over to the arena Southern RDO Sharon Walker accused me of looking too laid back. “Pah, what could go wrong? !” I joked. Well I did go wrong, and a proper blank moment it was too. That’ll teach me! Fortunately we still came third and qualified. Phew. When will I learn?! 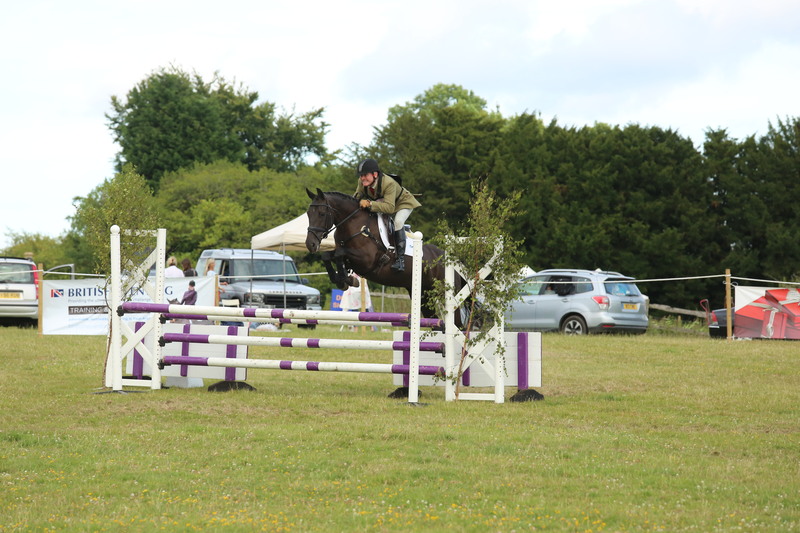 Then the following weekend I had the hare-brained idea of taking her to Keysoe for the PSG Area Festival. 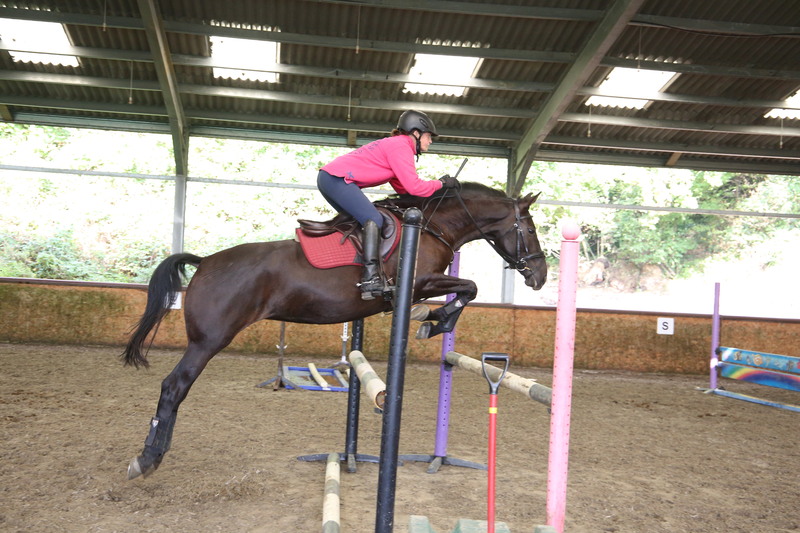 She had only done two PSG tests but I thought if nothing else riding at Keysoe would be good practise for somewhere busier. She was such a good girl; the novice prizegiving was after my test so the gallery was full of people waiting and very noisy. 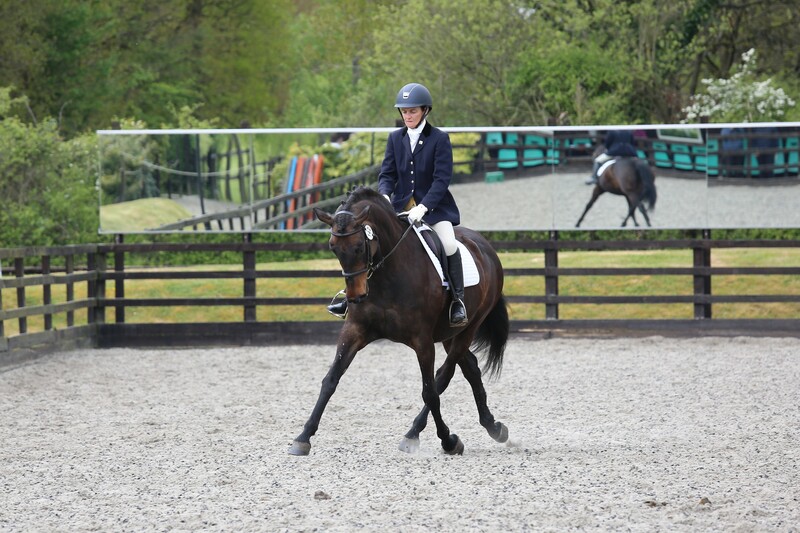 This was about three feet away from the end of my arena and caused a very expensive whoopsie in our 3s, but generally she held it together very well and I was astonished to find that we had won and qualified for the PSG semi-finals!! OMG!! 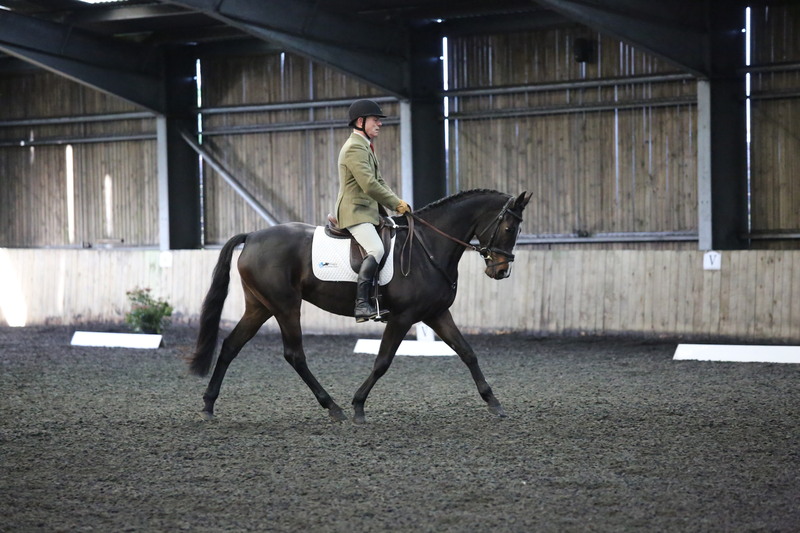 Whilst riding the crest of a wave we then popped to Cobham for the Freestyle Dressage to Music Advanced Medium to start gathering points towards qualifying for the Winter Regionals. That she did, gaining 68% and winning her class. Crikey Ehren! 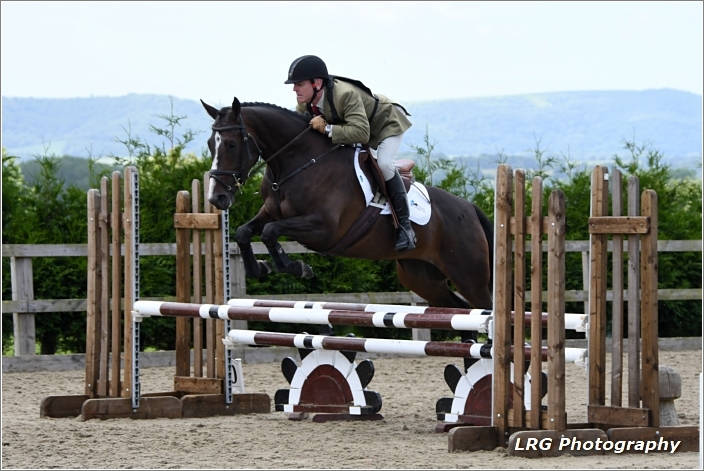 Next up on the Tuesday was the Area Festival Semi-Final at Widmer Equestrian for the PSG. Obviously we are very green at this level in this company but we decided to go for the practise. Ehren also struggles in the Autumn with her hormones and was rather tight in her back meaning we lacked the self carriage needed. 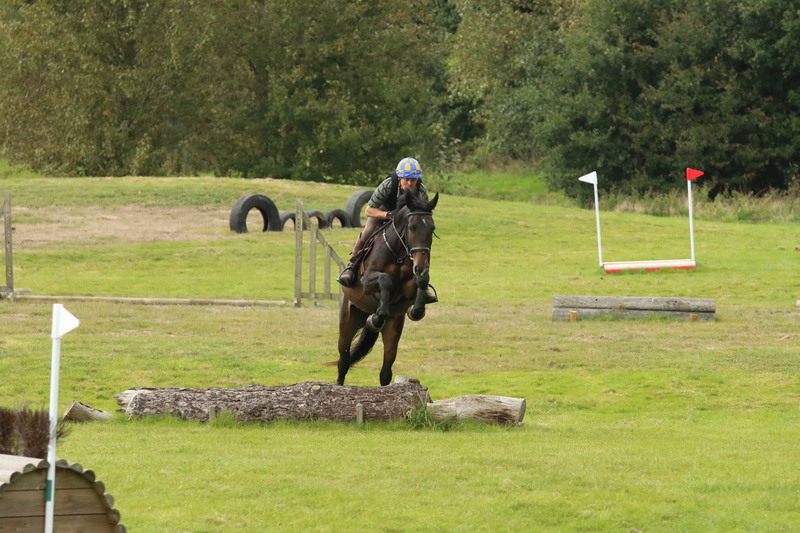 One big spook but otherwise a good effort given how she was feeling and I was really chuffed with 5th place. I just cannot fault her efforts this year. Time for a proper break now for her. My superstar. Lily takes me for a spin! To finish the season off Simple System popped to the yard for some more photos and videos. This was great fun and I am pretty sure they saw each of the girls for who they are. The cheeky Bomber tried her best to please with any requests, especially as they all revolved around food! Ehren wafted about looking beautiful and got a little bit sniffy about her routine being turned upside down and things not being as they should. Millipede was quite jolly but was very well behaved. And then there was the Ginger Rocket. Oh my! 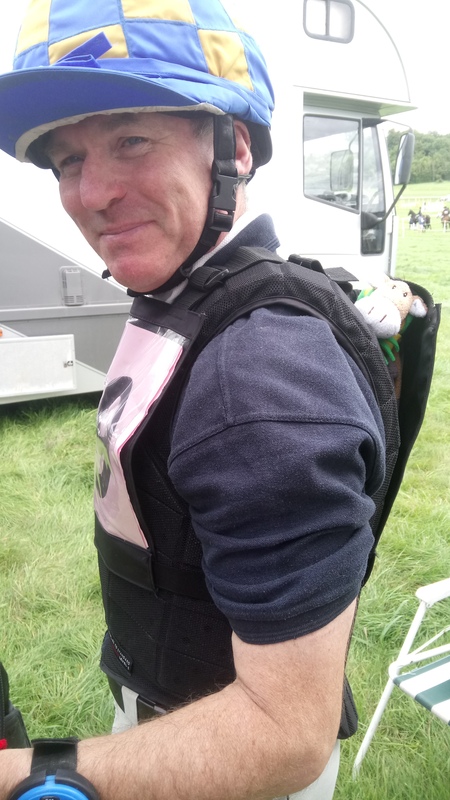 Let’s just say it’s been six years since I last took Lily for a hack and it will probably be another six before I try again…..
A win for the Millipede! Well winter is for training! 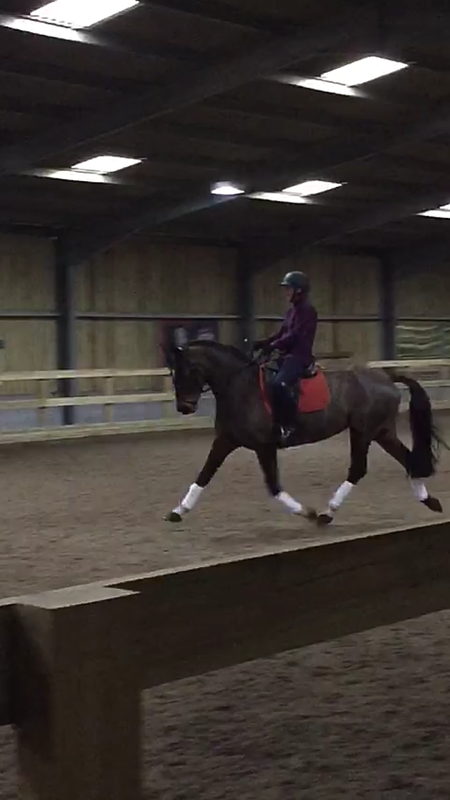 Ehren has been working hard mastering the movements we need for the PSG test so that we can give this a go next year. Who’d have thought I’d be saying that, very exciting! I have been attempting to knock the rust off my jumping technique with the Bomber. 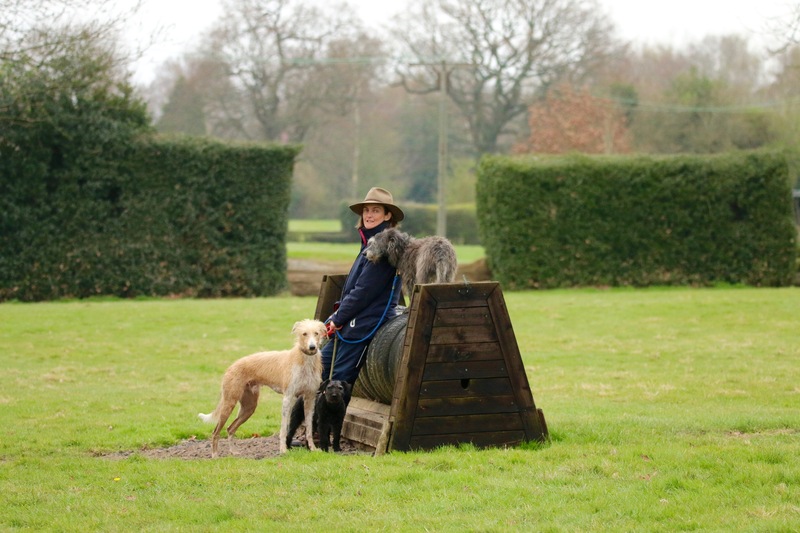 We have been hard at it schooling at Eaglesfield and Duckhurst, plus lots of lessons with Tom Crisp who has been giving me hell. 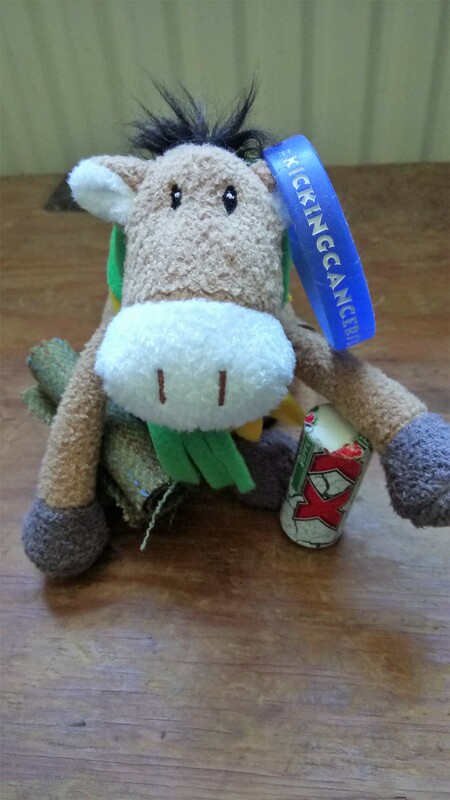 We had originally planned to hunt her but now that I have started to ride her differently it doesn’t seem quite the right time for galloping around the country in a gag with Martin. Poor Bombie, I hope she doesn’t mind! Char has been up and given me lessons on both. What with her “that was your fault” and Tom’s “I think the problems you are having are down to your riding” I may need counselling by Christmas…. Last time I wrote I was talking about the older three girls’ progress this year versus their plan. 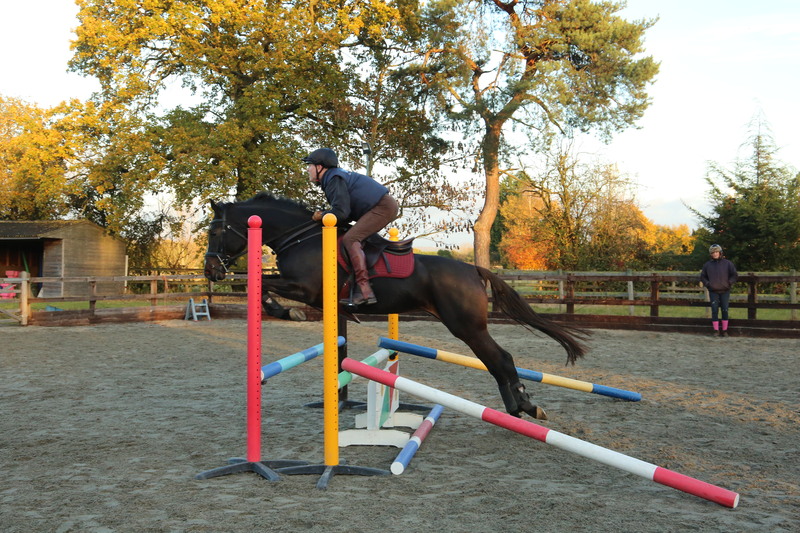 So last but not least is our four year old homebred Millie. 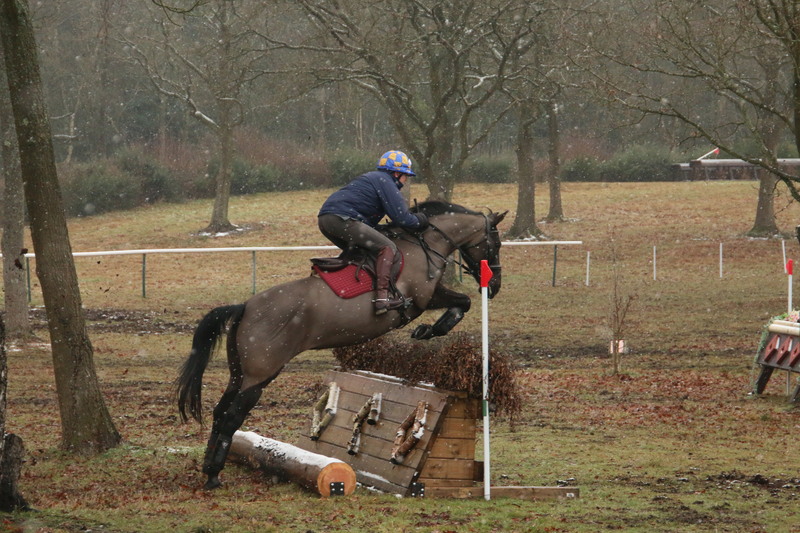 We don’t do a whole lot with them at this age but always like them to have popped a course of SJ, been XC schooling and done some local dressage before having a little holiday at the end of the year. We took her to Bonfleur and were really pleased when she jumped everything first time of asking including steps up and down, ditches, a baby coffin, the water, everything! She was absolutely amazing, a real natural. 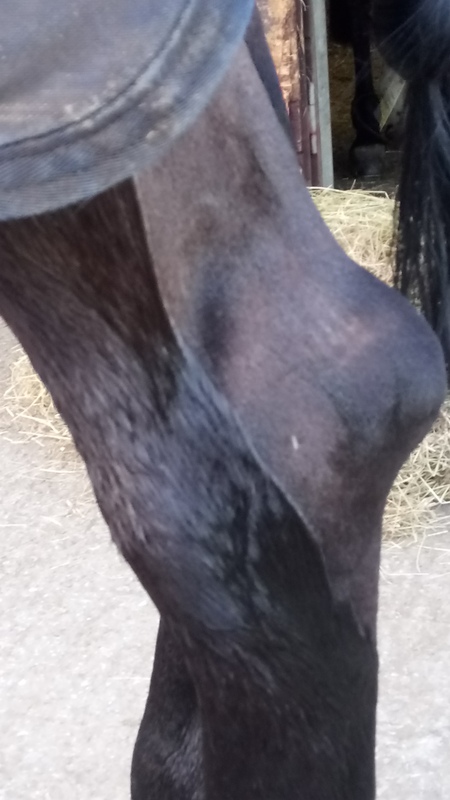 With this in mind and with the help of Lucy Thompson, we have started working her over fillers at home and have been very pleased with her progress. She is unbelievably bold, just needs to learn to slow down, think and co-ordinate. 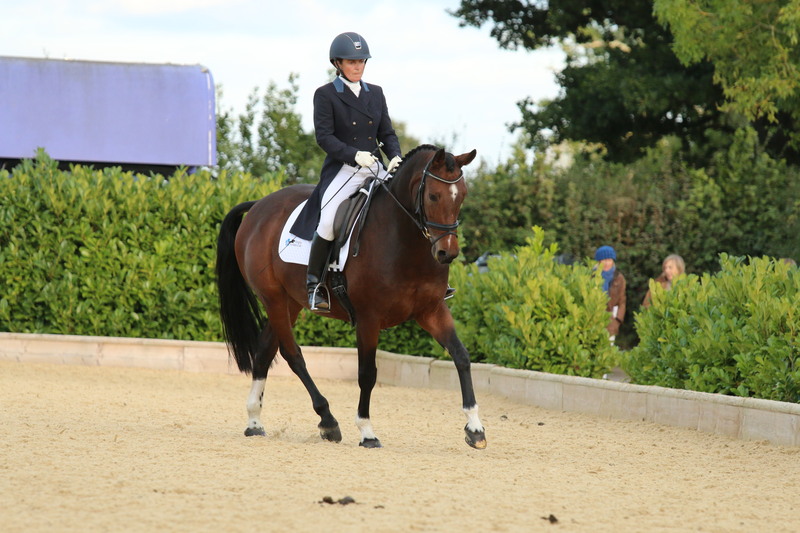 While I was at the BD National Convention Martin took her to Hadlow for some dressage and she didn’t put a hoof out of place winning her prelim. What a clever baby pony. 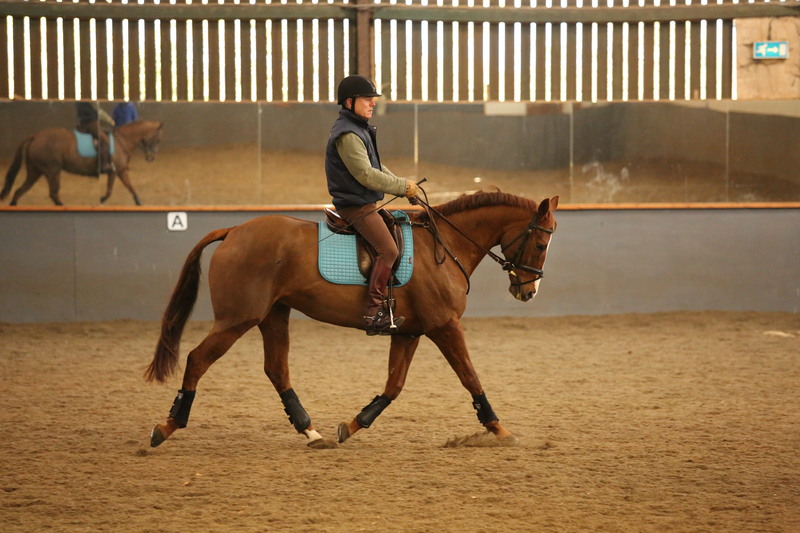 We have started the first of the winter Wobbleberry flatwork and gridwork clinics. Everyone seems very keen to get going on their challenge and we are very much looking forward to working with them. 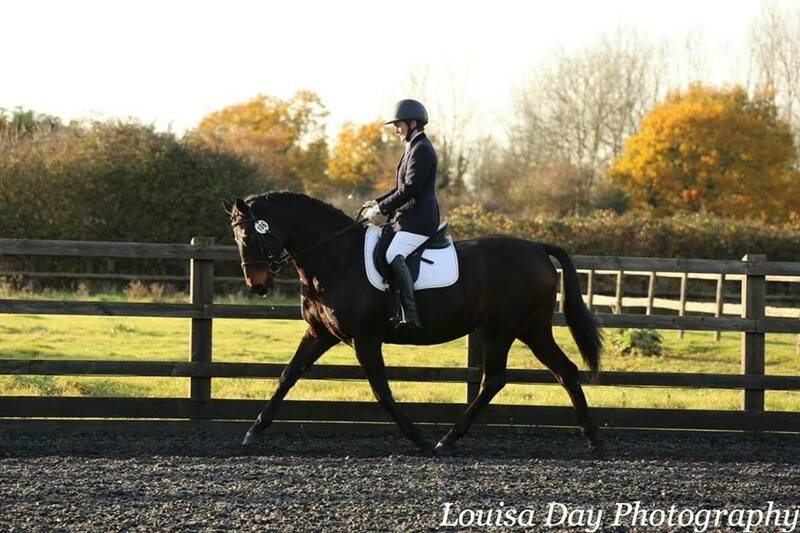 There were a couple at Hadlow doing their first ever dressage tests. I am very impressed with their determination; they’ve got the bit between their teeth! 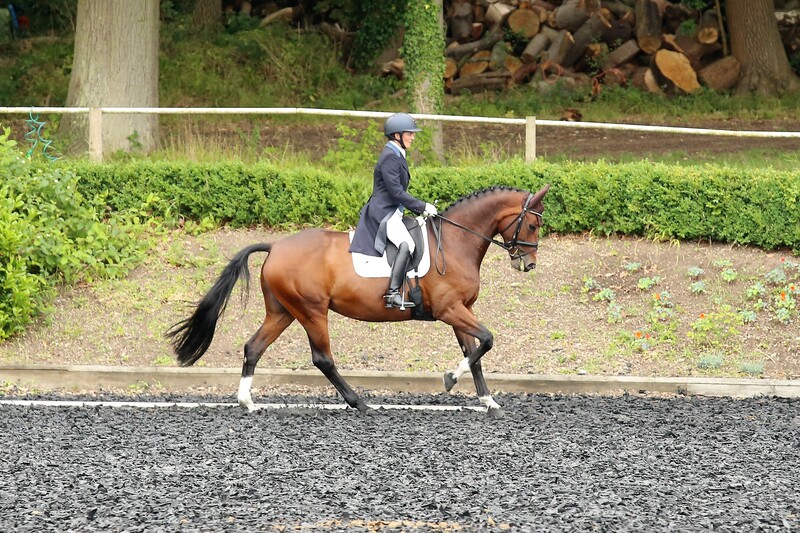 From the dressage divas Doo and Mark did really well at Eaglesfield BD in the prelims. Doo and Archie won the Gold section and Mark and Harvey won the Bronze. Next outing was Stilebridge BD for Doo again. 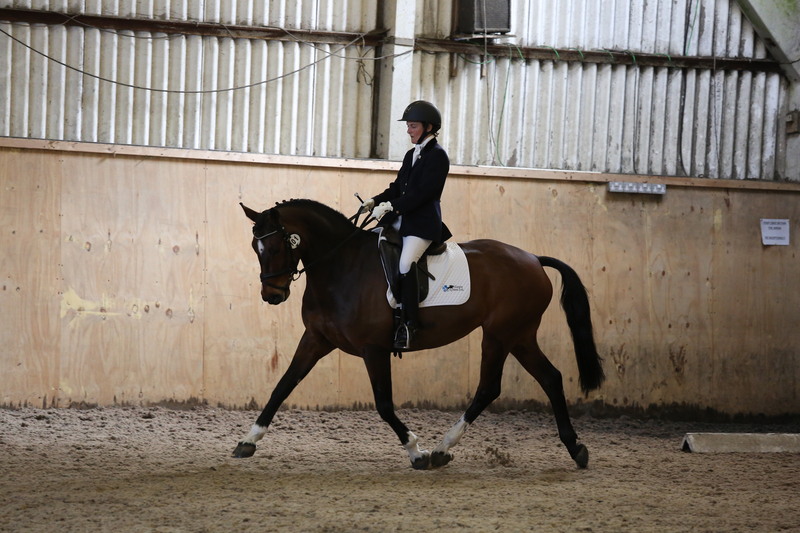 Archie very much lacks confidence at the moment in the arena but they picked up some more frillies in their sections. I was riding Lottie for Jasmine. 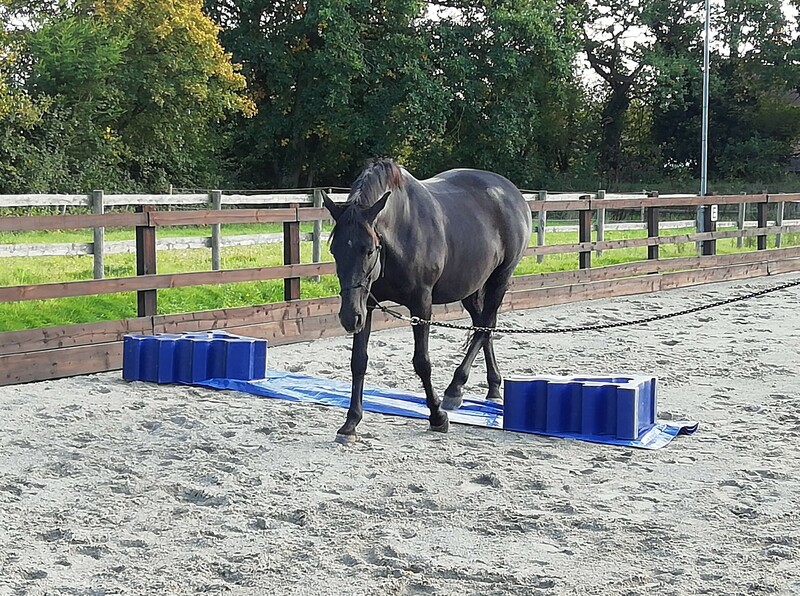 She hasn’t been out for ages again, but won both her prelim tests and is now ready to have a go at a Novice. 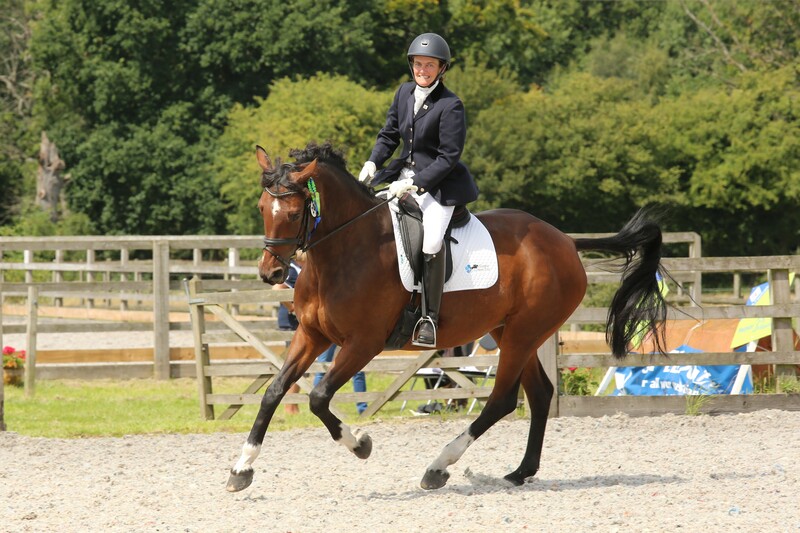 Millie – winner winner chicken dinner! The cold weather seems to have made all the girls rather feisty. Lily has been clipped, is back in work and looks a picture. 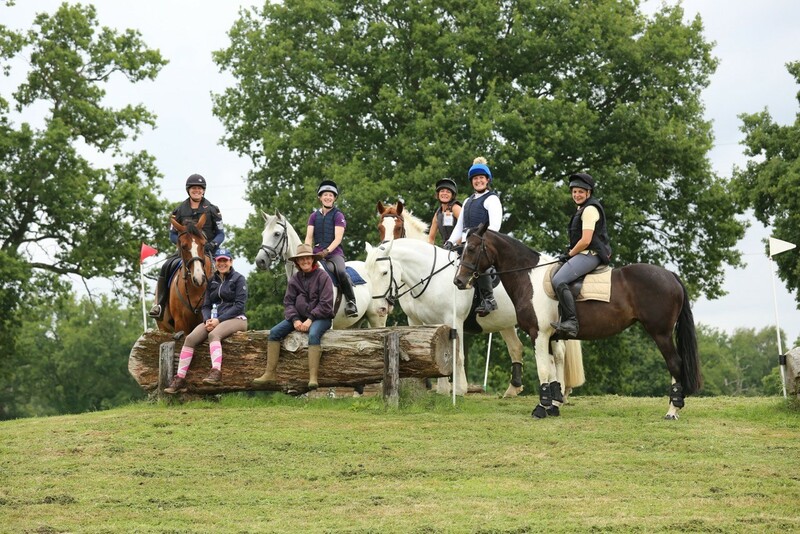 I have been planning my clinic dates for next year with pre-season XC schooling, SJ clinics and Wobbleberry training dates. So all that is left for 2016 is to wish you all a “Very Merry Christmas”. We will catch up in the New Year with a new plan for those girls! After a long and busy summer we were very lucky to be on holiday in the UK in the most amazing hot weather in the middle of September. 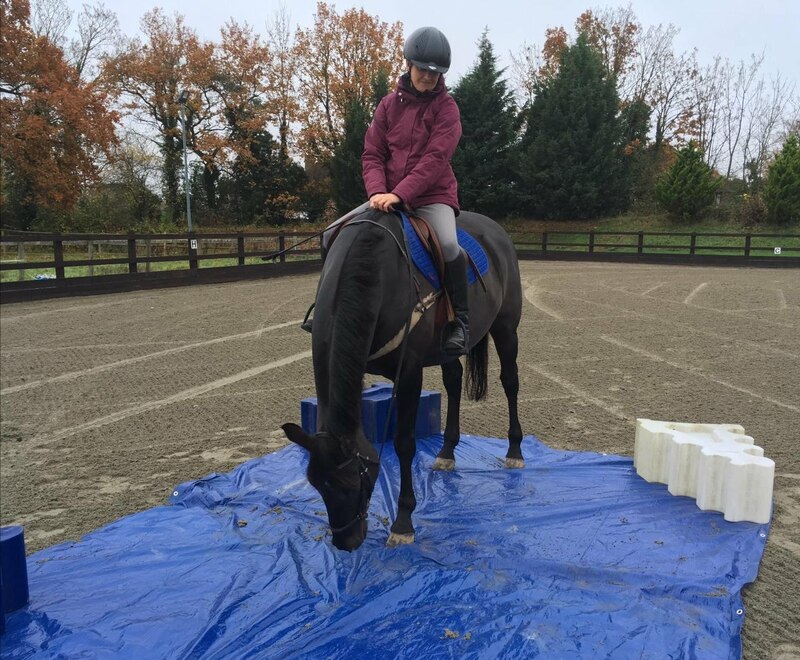 When we got home it was time to start the Winter series of jump clinics indoors at Four Elms. I had been thinking it seemed too soon as the weather has been so nice but it absolutely hammered down with rain all day; it was like a monsoon! Although it means winter is coming I quite like the change as it means doing different things and seeing some different faces. While I was teaching at Four Elms, Martin took the Black Bomber to Little Downham for another BE80. 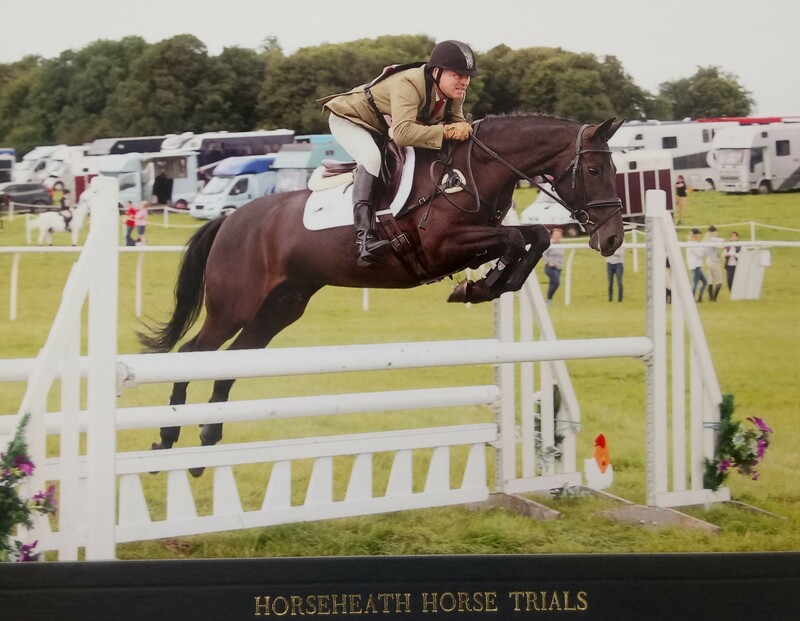 It was her worst nightmare with tents and tradestands up close to the dressage and SJ arenas but she was a big brave girl and jumped another double clear to finish 4th. Very pleased with the girlie. So it seems timely to begin Operation ‘Steal Back the Bomber’. 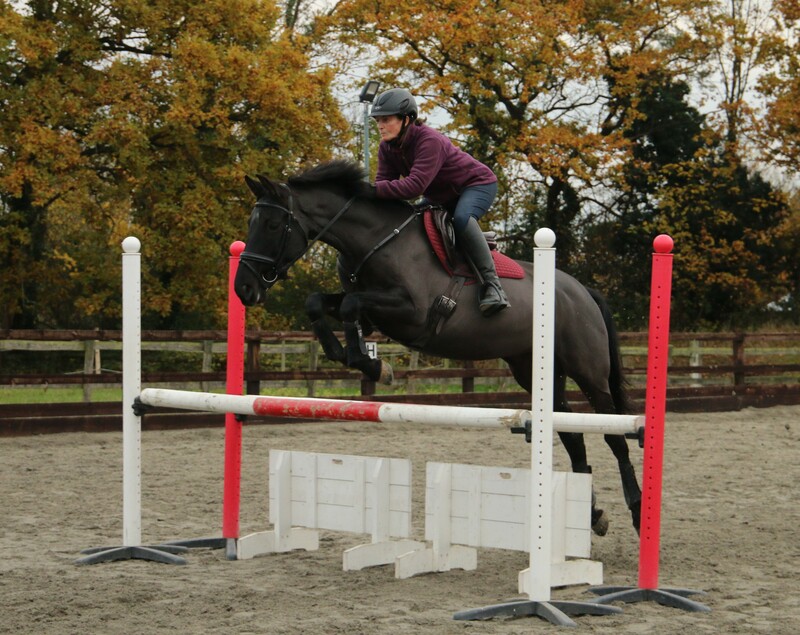 This started with a jump lesson at Tom Crisp’s. He was pretty clear about the amount of homework I have and even did some little demonstrations of just how bad my riding is. 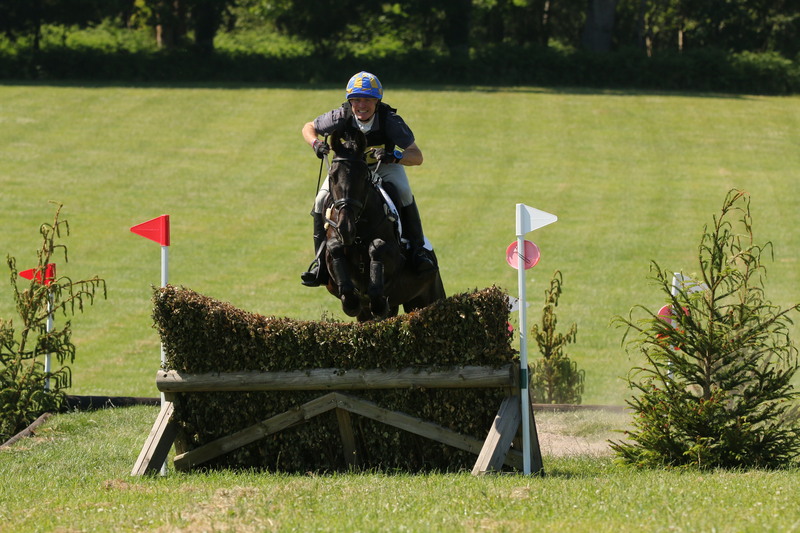 Not to mention the fact that he had me jumping a large rail from trot; something I really hate. 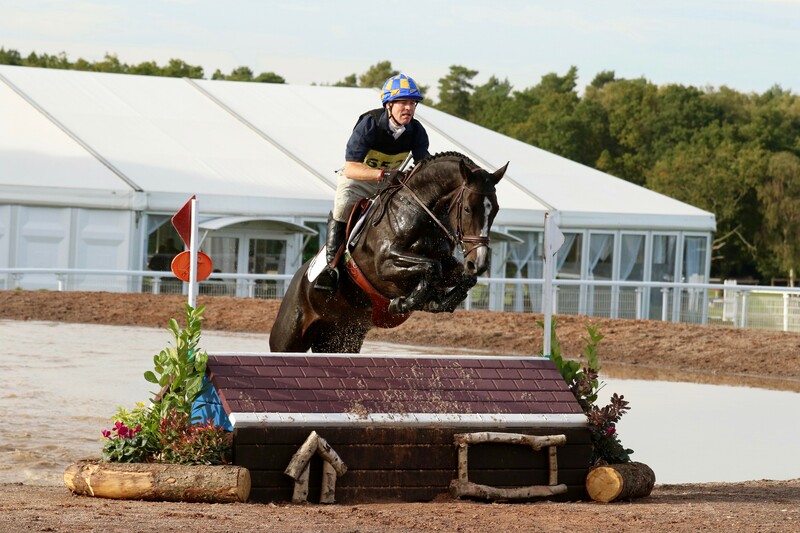 Sally Thurloway would make me do this with Harry and it is interesting how easily it disappeared from my schooling repertoire!!! How my clients would laugh. Payback! 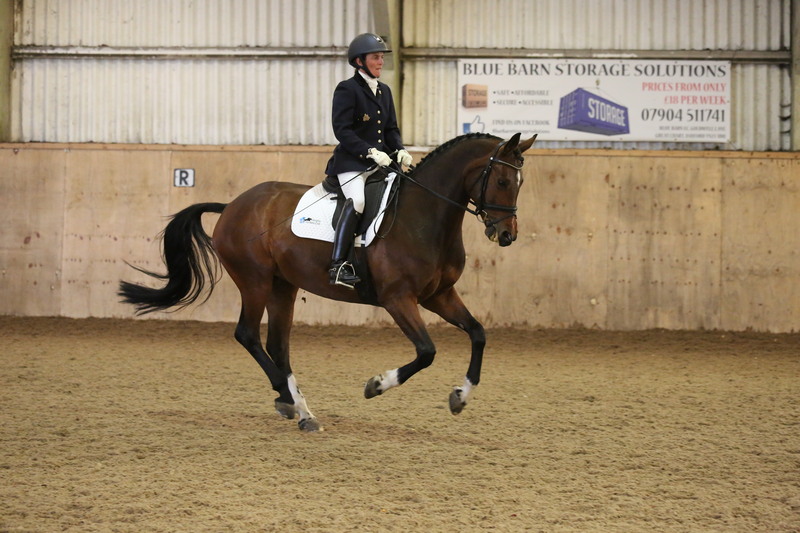 For the dressage divas Jasmine has now ridden her first Advanced. A serious achievement for anyone to produce a horse to this level but all the more so on a homebred who really does not find it easy. 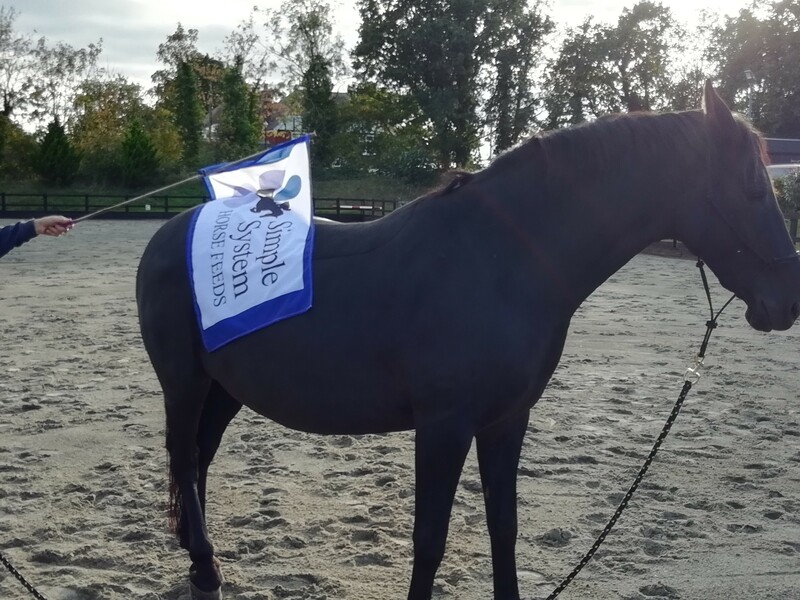 We were absolutely delighted that young Jessica was chosen for the Pony Progress Squad after the viewing day. What an opportunity. 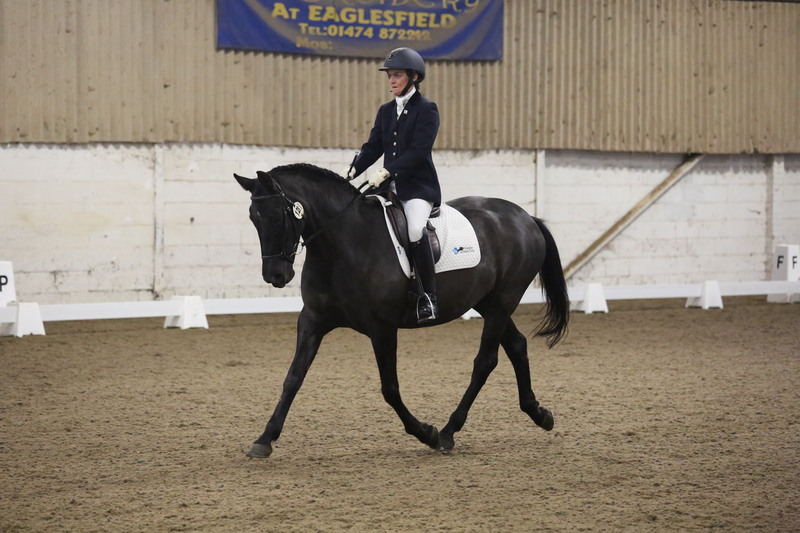 Then Mark has started the winter season at Eaglesfield BD with a win in his prelim. No stopping them all! Jasmine’s Lottie dusted off her glad-rags for a day out with her Auntie Janine and went to BlueBarn BD for the prelims. She was a little distracted but has improved enormously this year and the good bits were great. A few mistakes dropped her marks down to 67/68% but very pleased with how she is going as she could easily be in the 70% club. So then it was Ehren’s turn to go partying again, this time to Step Aside BD which is a venue she took a serious dislike to the only other time we ventured there. However, she was a superstar holding it together when not at all sure about that little white picket fence and the gremlins at the C end of the arena. 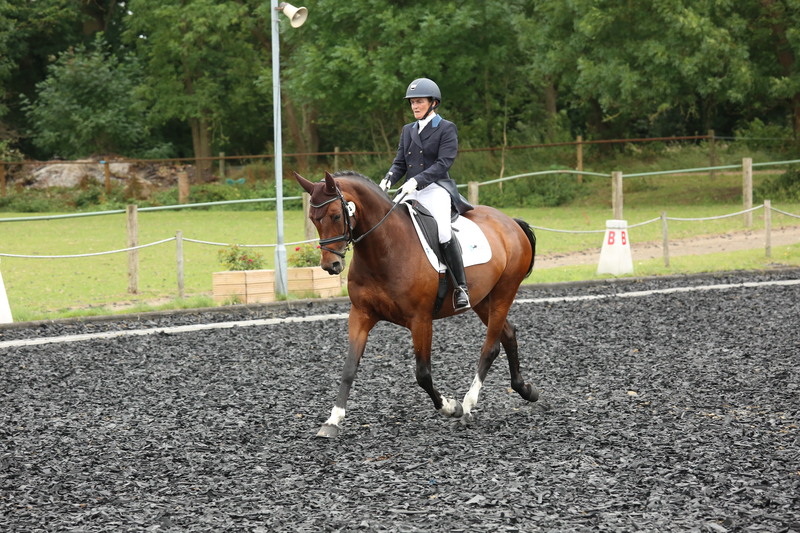 It was our second attempt at Advanced, this time a harder test A102 and she really tried her best gaining 65.44% meaning that we are now eligible to ride at PSG. Oh wow, how lucky am I to have such a special pony. I am so proud of what we have achieved. 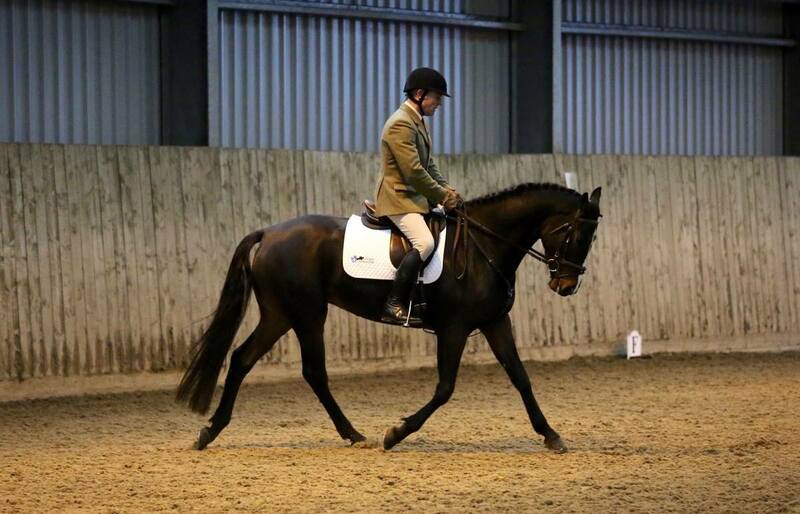 We also did an Advanced Medium and have now qualified for the Winter Regionals. She has had an amazing year and totally blown my targets out of the water. As always there is much to work on, not least of all the jockey’s test riding at this level. More practise required! Talking of this year’s targets, Lily’s season has not gone to plan. She was not herself at Goring or South of England, I think perhaps feeling the ground, so has been given sick leave for six weeks. 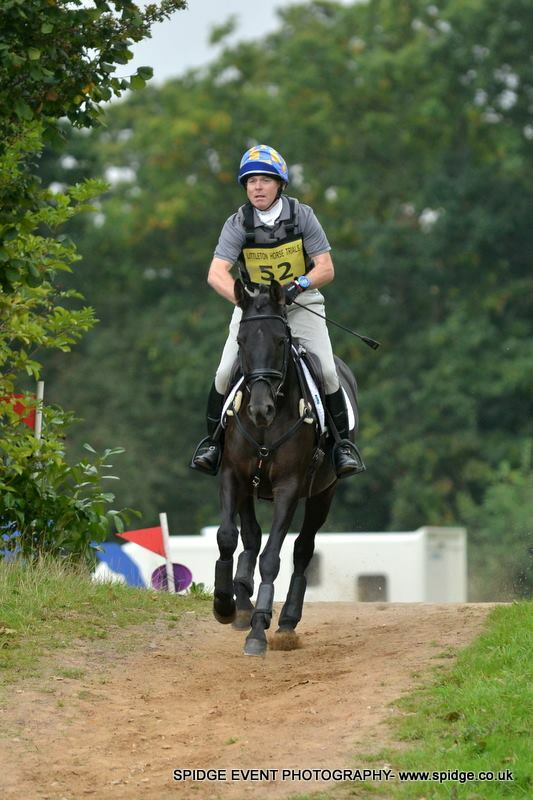 Another pony that has gone better than expected is the Black Bomber. She went to Littleton with Martin yesterday for her last BE80 of the season and jumped another double clear for 2nd place. 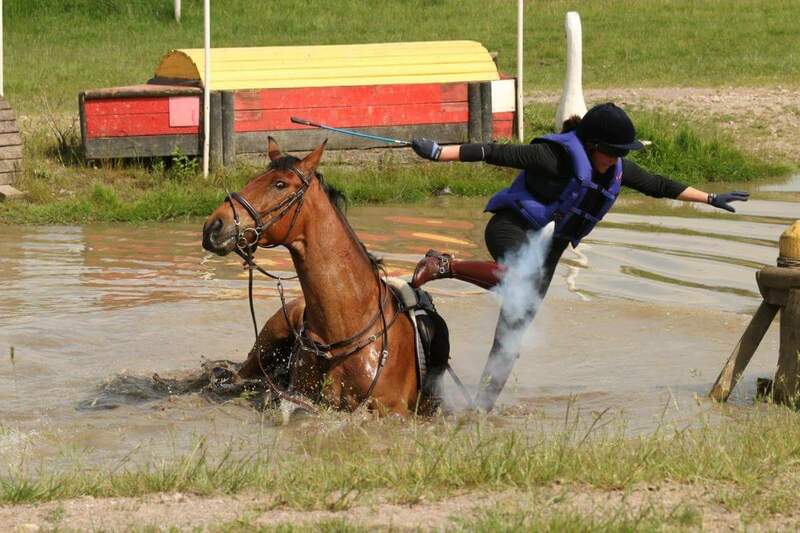 She has done four events this year, not had a single jumping penalty and has been 1st, 2nd and 4th. Wow. She is still very spooky but her confidence has grown and grown over those four events. Absolutely delighted with her progress. As the end of the season approaches it is so nice seeing what clients have achieved this year. 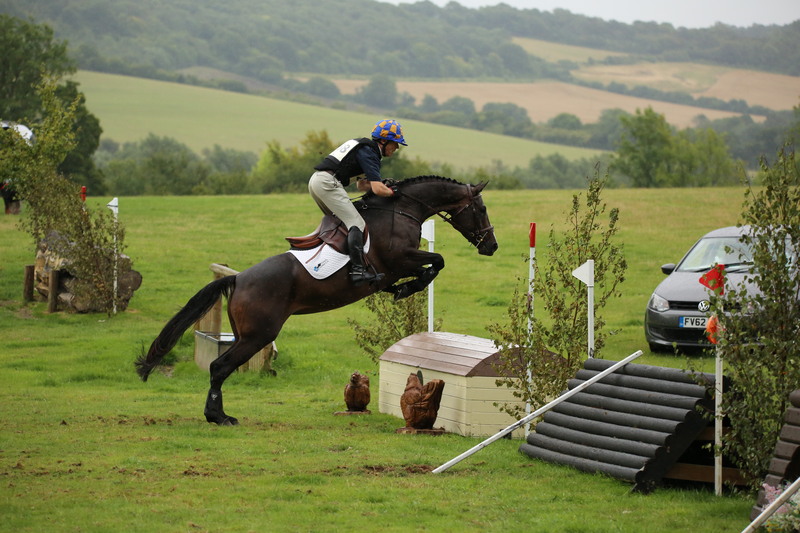 Last month Sarah and her horse Kamanchi had their first ever BE placing with a 9th in the Firle BE90. They have struggled making the time as he used to panic and bolt, and are now very close to coming home on zero. I am so pleased for her. Jules and Libby are back out after Libby’s injury and subsequent foal. In true Libby style she has been placed at every event she has contested. Jules has been bringing Libby’s younger sister Vardon to clinics. What big shoes she has to fill! 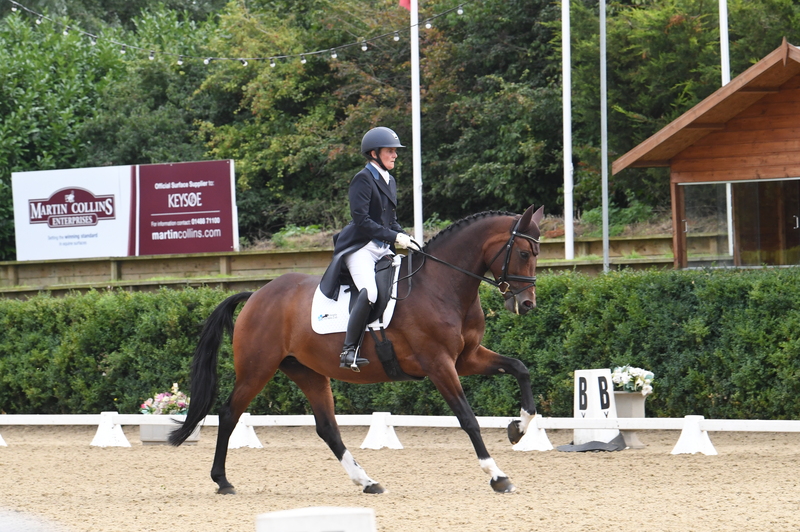 Hente and Mouse have also had a great year with placings at BE90 and BE100. 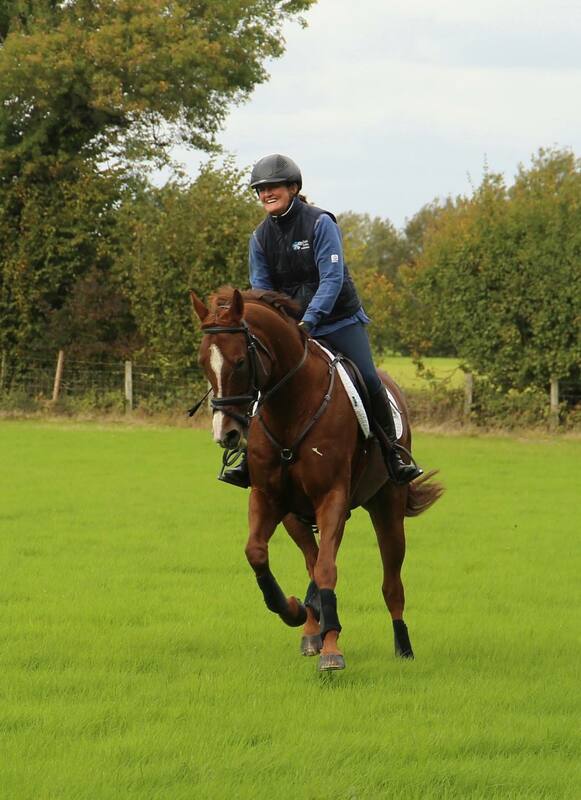 All the more brilliant when you understand that she has come back to riding after a twenty year break! 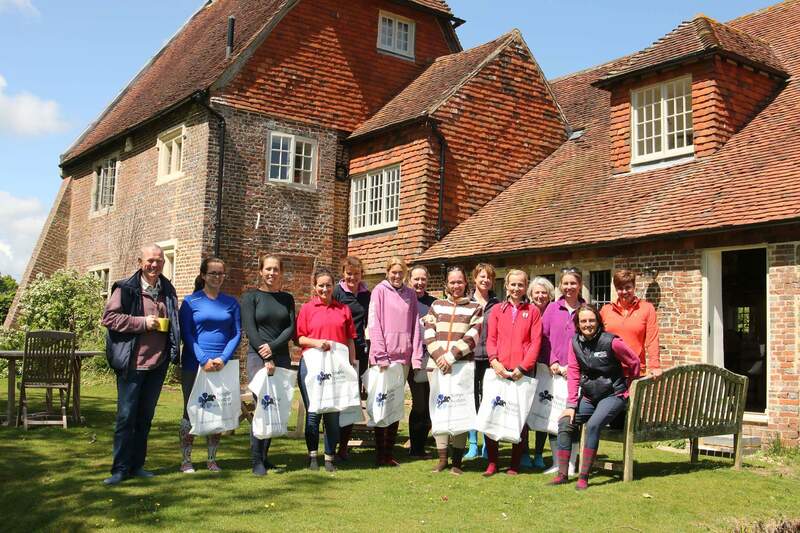 Next year is looking very exciting with eighteen Team Lamy clients having signed up for the Wobbleberry Challenge. 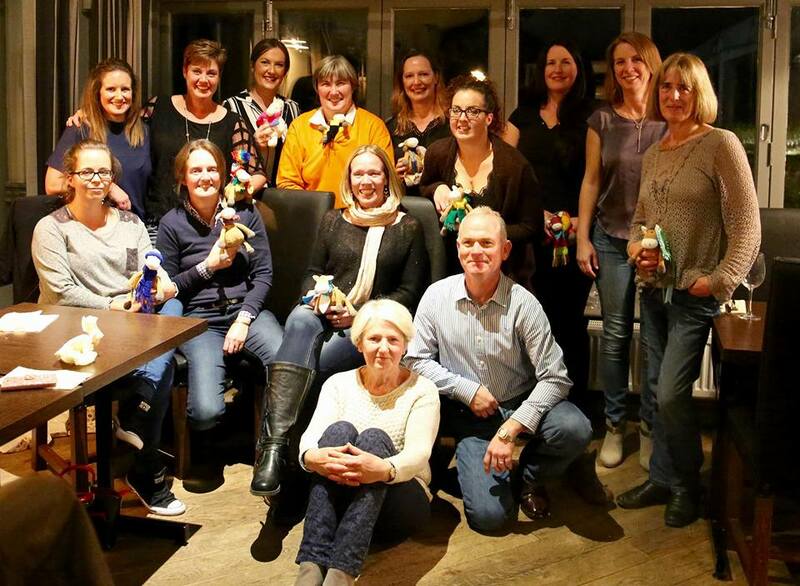 That is riders over the age of 25 who have never evented before committing to ride at a BE event in 2017 in aid of the Hannah Francis charity Willberry Wonder Pony #kickingcancersbutt. That should keep us busy!